1919. Barcelona is a vibrant, growing city. 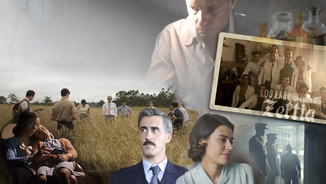 Consuelo, a young orphaned woman, is unwilling to take on the role that society has assigned to her and struggles to get a job reserved for the daughters of the city's up-and-coming families: working at one of the large "El siglo" (The Century) department stores. 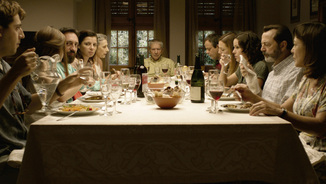 Consuelo is confronted with prejudices of every sort as she explores her own roots. 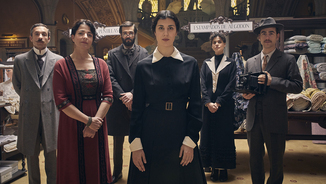 Directed by Sílvia Quer and written by Margarita Melgar  collaborators on the TV movies La Xirgu and La llum d'Elna  this production powerfully brings to the fore the emergence of feminism, the first steps towards change and the revolution led by anonymous women immediately following the First World War.